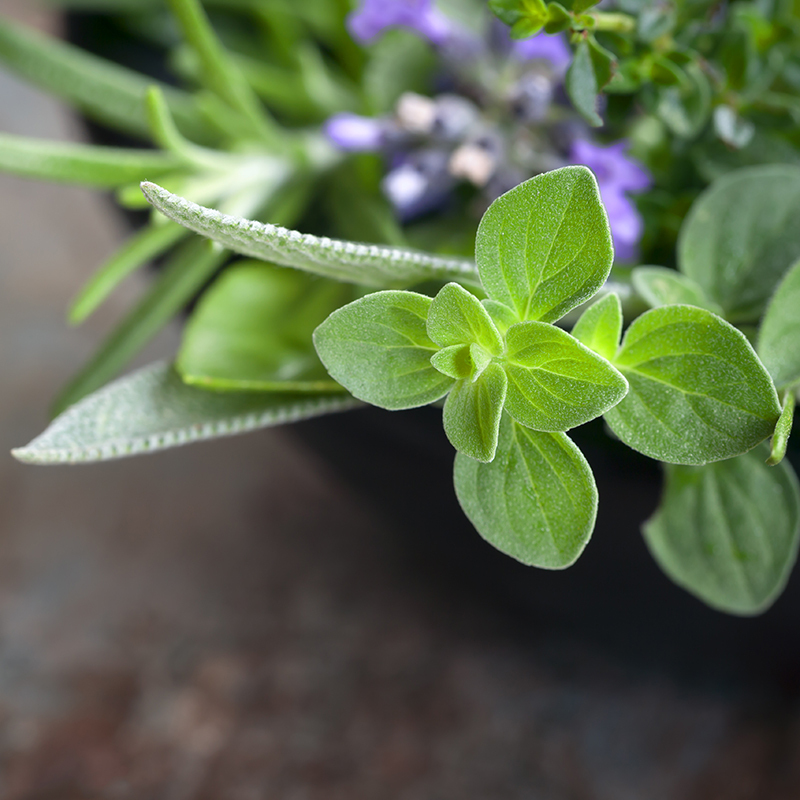 Our Culinary Herb Garden Class is a customer favorite! Keep your culinary kitchen ready with fresh herbs to snip when you need them. At this workshop, you’ll create a Culinary Herb Garden featuring the most popular herbs used for cooking. After the workshop, you’ll receive a 25% Off coupon for an item of your choice at the Garden Shop! Workshop Fee: $40; 2 p.m.